Using SEO on your website helps your ideal clients find your website through the searches they’re performing in search engines. All of your website pages can be found, not just your homepage. Download our Guide to On-Page SEO for Travel Agents to learn how you can easily attract these clients through SEO. 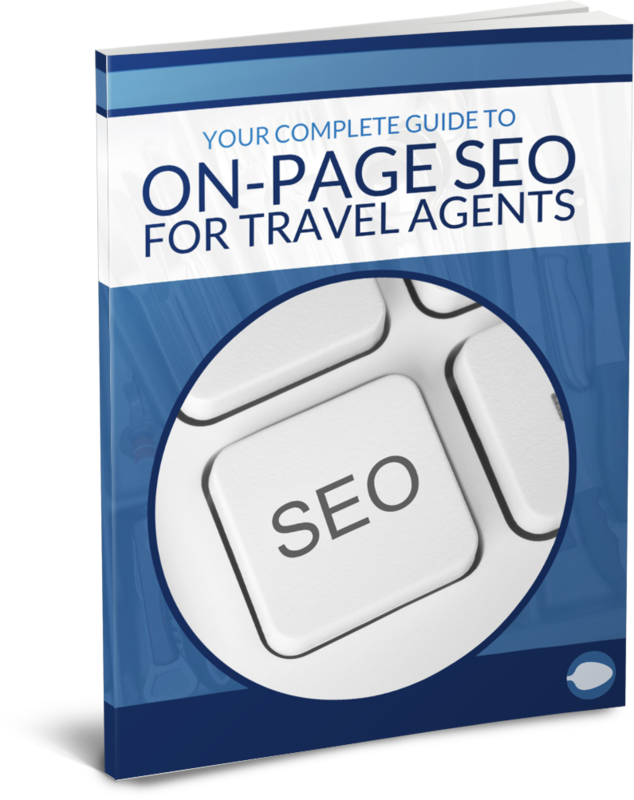 Get your free copy of “Your Complete Guide to On-Page SEO for Travel Agents” today and learn how you can easily improve your travel business.